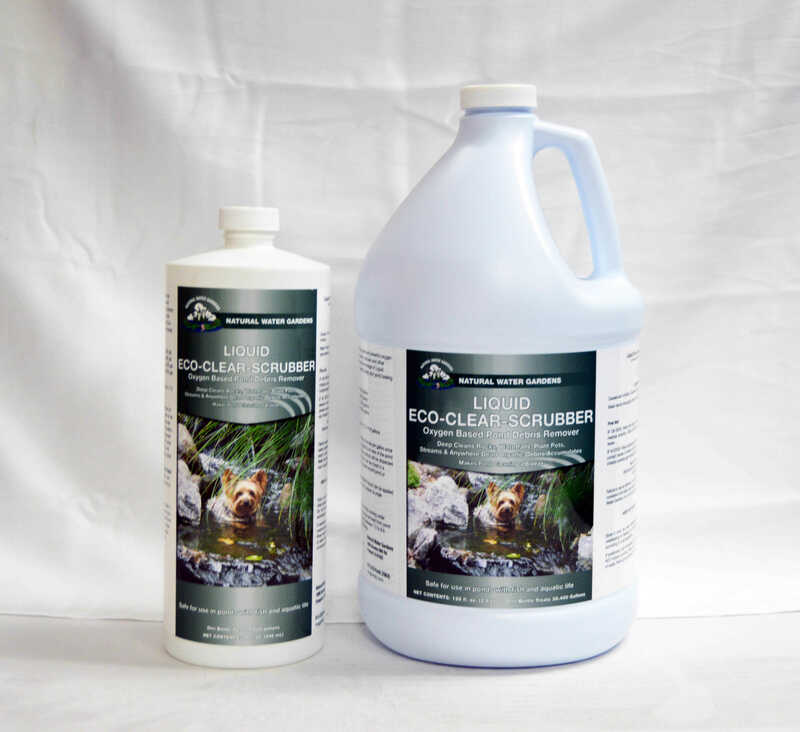 Liquid eco-clear-scrubber brings safe and powerful oxygen based cleaning to ponds, fountain, statuary and other water features. 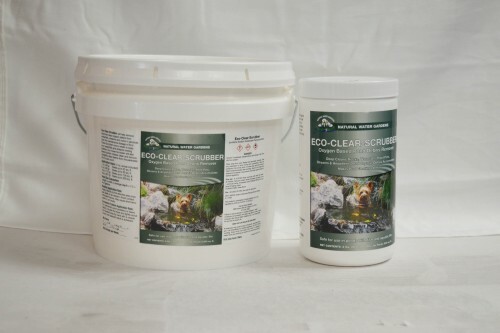 Use the maintenance dosage of liquid eco-clear-scrubber once a week to keep your pond looking pristine. Apply liquid eco-clear- scrubber at rate per gallon once a week or as needed. Can be applied to an area of the pond with the most circulation to ensure product will be dispersed throughout the entire pond. 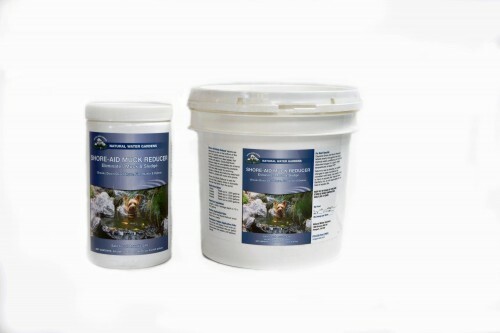 product can be mixed in a bucket of pond water to evenly spread around pond or fountain. Product can be applied at rate per gallon every 3 days until problem is under control. 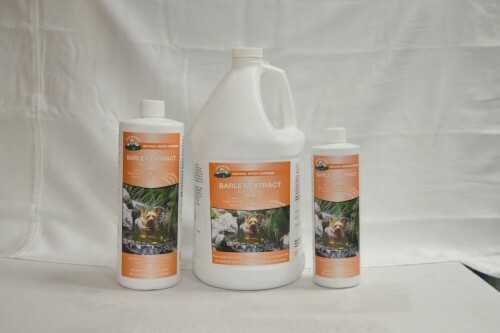 apply liquid eco-clear-scrubber in the morning under sunny, calm conditions. Debris can be removed from pond by skimmer or net. 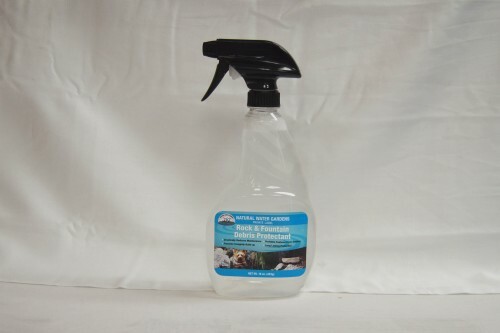 Use when ph is between 7.0 – 8.0. product can cause temporary ph drop.